Get the Netguru guide with the necessary information to run a startup in London. The guide details the most popular places, incubators, communities in London. Learn interesting facts about the city’s startup scene. Get inspired. Make London work for you. 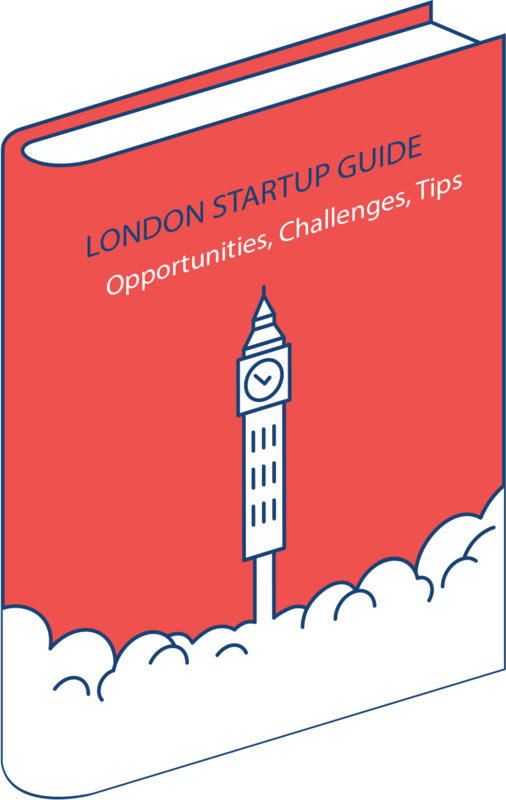 Get the London Startup Guide report today!